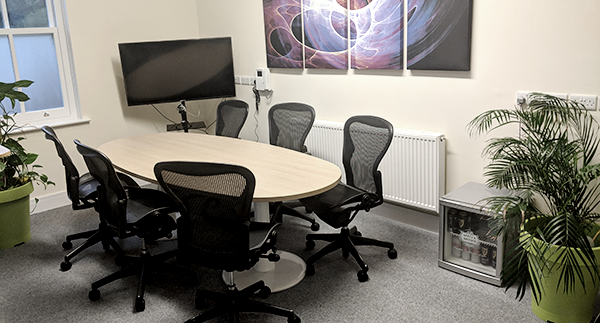 With Pipe Ten now being a team of ten professionals, all of which are presently based in and around Sheffield, it was time to expand. The expansion into the adjoining offices on Mowbray St will allow Pipe Ten to maintain and expand the comfortable working environments for all members of the team with new recreational areas and dedicated client meeting area. 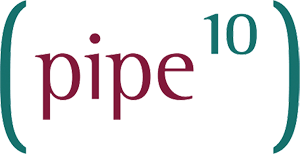 Pipe Ten currently serves over 2,000 businesses across the UK.